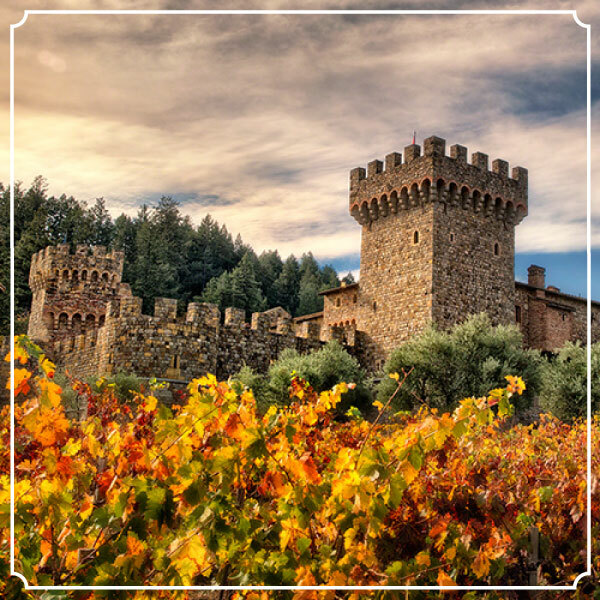 ♦ 2015 Nov 2: The Fermented Fruit – Castello di Amorosa, Wine as Good at the Tour? ♦ 2012 Nov 27: Wine Country this Week – Castello di Amorosa, Unforgetable in Every Way! ♦ 2012 Oct 12: Bacchus and Berry Wine Blog – Napa Valley in One Day…It can be done! ♦ 2007 March: A GENUINE TUSCAN CASTLE IN NAPA?